Houses do not last forever. At some point, a roof replacement is necessary. It may be frustrating to spend so much money on a roof, yet it is important to take care of this piece of your home for several reasons. First, your roof keeps you safe and protected from the elements. Next, it is a large portion of the appearance of your home. Thirdly, waiting for it to collapse may cause more damage and cost than replacing it for maintenance purposes. Finally, part of being a responsible home owner is taking care of the home. Consider the signs that let you know it is time to get a new roof and the things to look for in a potential contractor. There are a few categories of reasons you may need a roof replacement. Your gutters may alert you to a problem with the roof. If your gutters reveal leaks, separations, or visible dents, consider the possibility that you need a new roof. The age of your roof is also important. If it is over 20 years old, it should be replaced. Lastly, you may notice stains, irregular color, leaking light, or exterior damage to your roofing materials. For example, shingles may be bent, curled or broken. Granules in your yard may be falling from above. Get a new roof immediately. Carefully decide who you will contract to manage this work. 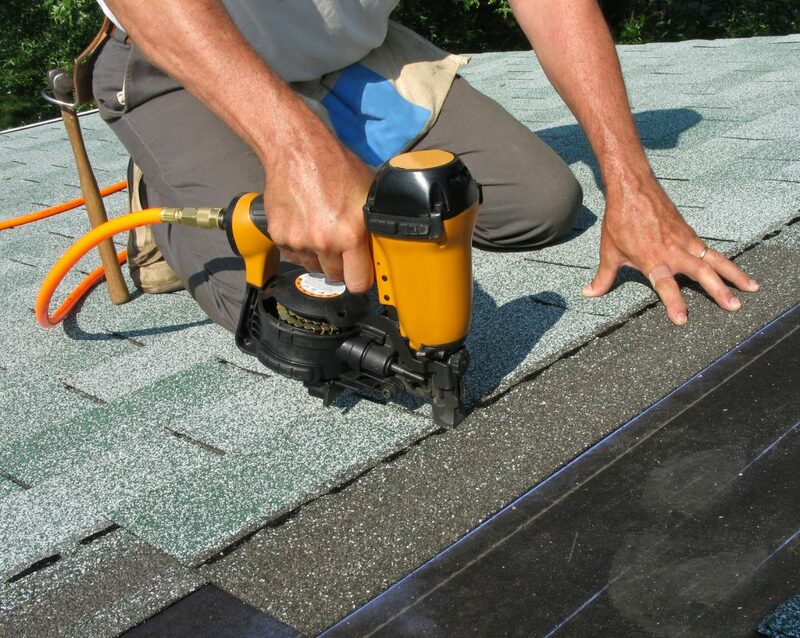 Many roofers offer escalated pricing options, because people simply accept the cost without asking questions. Alternatively, a roofer may not accurately assess the problem; therefore, he or she will not adequately determine a solution. For example, if the gutter is part of the issue, it should be replaced along with the roof. Lastly, research the education and experience of whomever you hire. Make sure that the contractor has current knowledge of the available options and solutions, so that you can make the choice that is best for you. Roof replacements are necessary. Hire an expert to make the process easy and stress-free.